The Natural History Museum, Science Museum and Victoria and Albert Museum held 'SW7' on Tuesday night (5 July), the group's sixth collaborative industry showcase event. 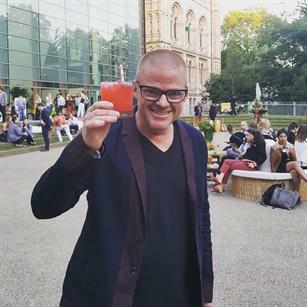 Held at all three museums, the event welcomed event professionals for a night of food, drinks and entertainment. On arrival at the Science Museum, guests were greeted by an acrobatic performance in a human-size birdcage suspended from the rafters of the Energy Hall, by Full Circle. 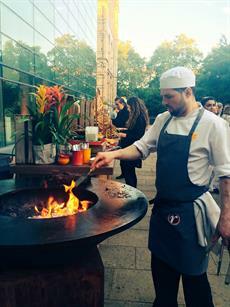 The Natural History museum’s Darwin Centre and adjoining courtyard were transformed into a carnival-themed Rio party, while the V&A embraced a 'celebration of summer' in the John Madejski Garden with champagne, cocktails and live food prepared at a chef’s table by the recipe. 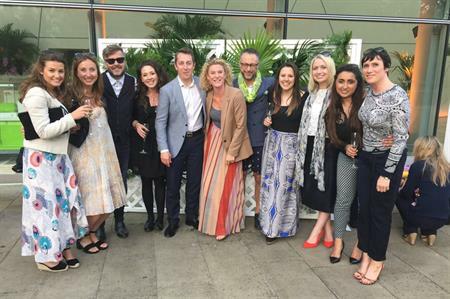 The caterer Rhubarb created a bespoke three-course menu for the carnival-themed party, which included canapés, followed by a Brazilian barbecue with a raw, smoked and charred fish and ceviche stall. There was also a series of interactive dessert stations, where guests toasted coconut-incrusted marshmallows and fruit before indulging in a selection of mini desserts. Entertainment included pyrotechnic artists and a samba band.